The Pregnancy Care Centre and Infant Food Bank was established in 1996. Through the last twenty years we have grown to serve over 800 families with young children living in poverty in the Greater Sudbury area. 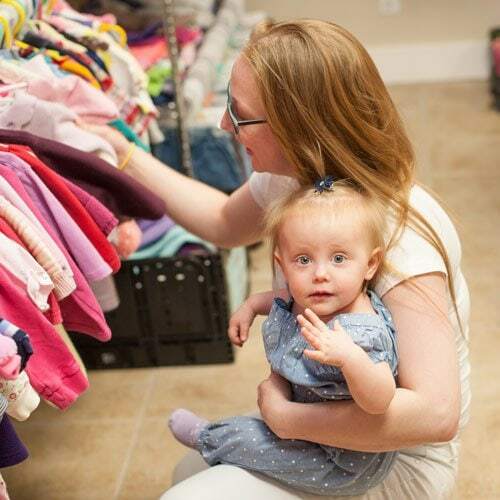 Our mission is to meet the health, material and spiritual needs of expectant families or their children by providing information, education, supplies and support with compassion, dignity and respect. We are a non-profit, non-political registered charity, funded solely by donations from individuals, businesses and churches. This support enables us to offer valuable services at no cost to our clients or the government. In addition to our services we offer referrals for adoption, community services, pastoral care, and professional care.